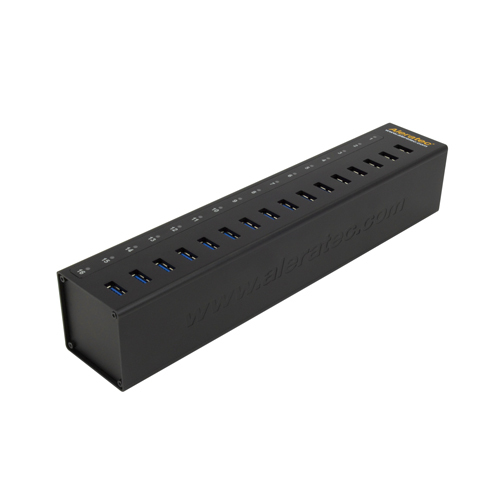 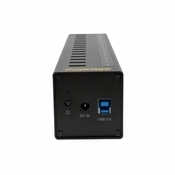 The 1:16 USB 3.0 Copy Cruiser Mini is a compact USB duplicator that offers a quick and convenient way to clone large numbers of flash drives. 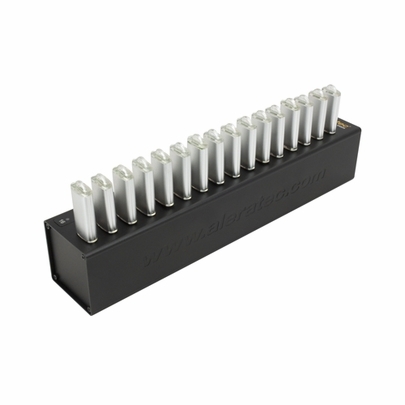 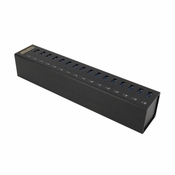 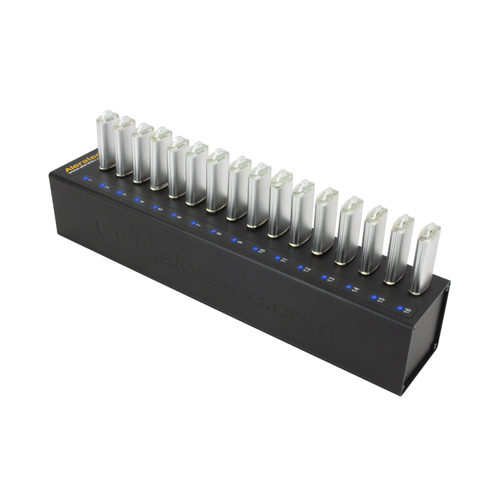 Ideal for educators, trainers, sales professionals or any person who travels as part of their job, this portable flash drive duplicator provides fast duplication of up to 16 USB 3.0 or USB 2.0 flash drives yet is small enough to fit in a laptop bag or briefcase. 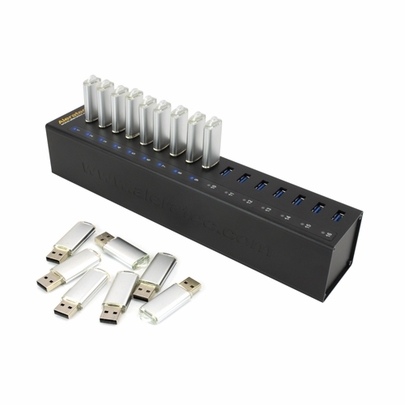 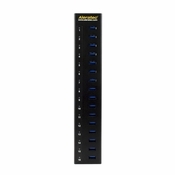 With read and write speeds up to 5Gb/s and USB 3.0 SuperSpeed compatibility, cloning multiple USB flash drives can completed in a fraction of the time than it takes to complete manually, and Aleratec's easy-to-use Software Suite for Windows and Mac offers a wide range of duplication options.